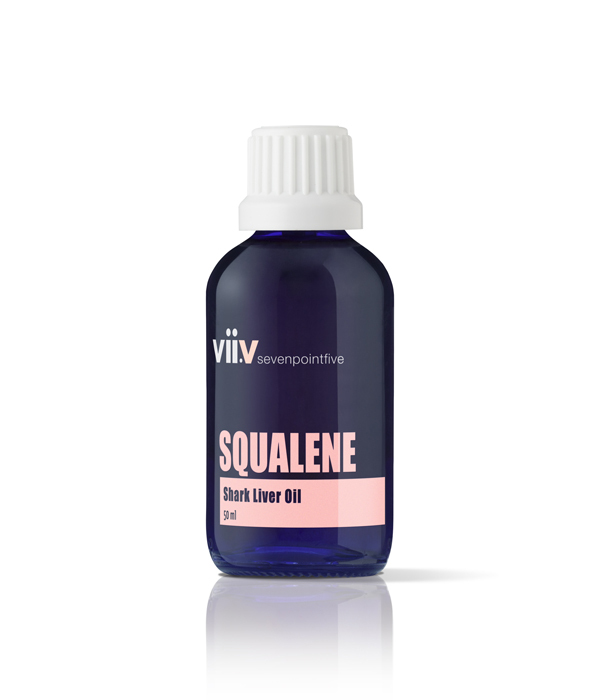 Squalene has been proven to assist the body in building cell networks and providing necessary moisture to the tissues. Squalene has been proven to assist the body in building cell networks and providing necessary moisture to the tissues. 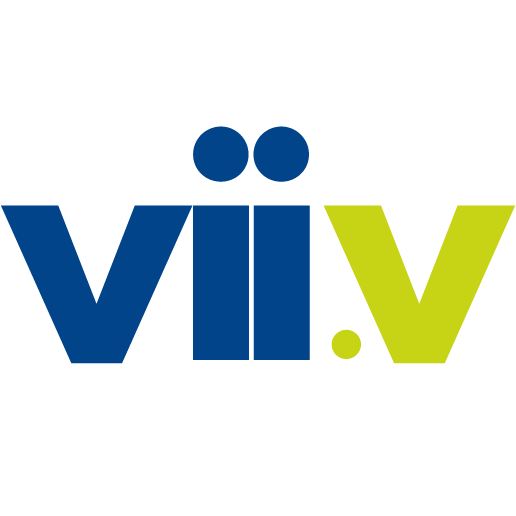 The largest organ we as humans possess is our skin, and its health is essential in protecting our other vital organs.